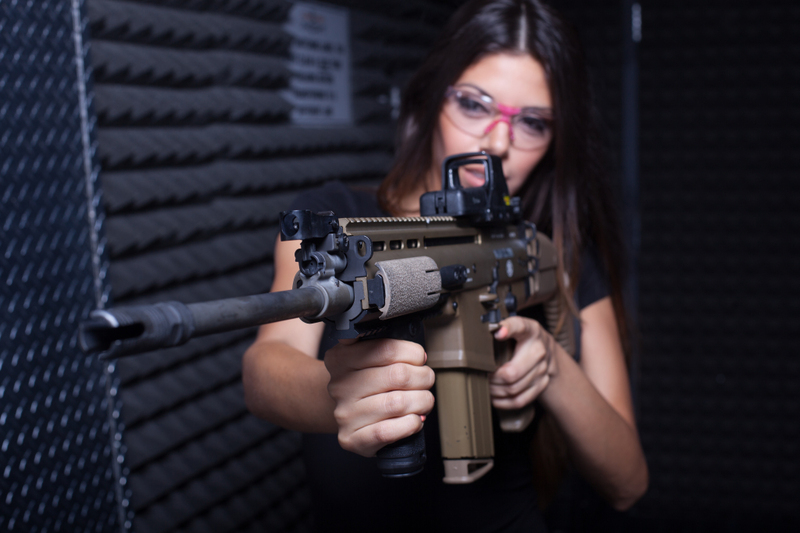 We’ve got our own version of #MCM here at Lock & Load Miami and that’s #MGM (Machine Gun Mondays!) where we’ll be highlighting some favorites in our collection. 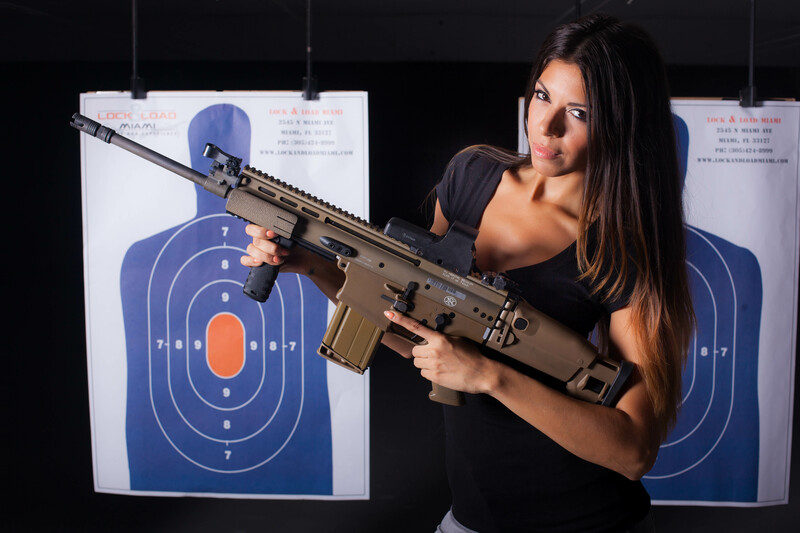 Today, we’re taking a look at the FN SCAR by FN Herstal. The SCAR (short for Special Operations Forces Combat Assault Rifle) has been making waves throughout militaries across the world, especially in the Special Operations communities. We love it because it’s highly customizable to fit any and all mission requirements. 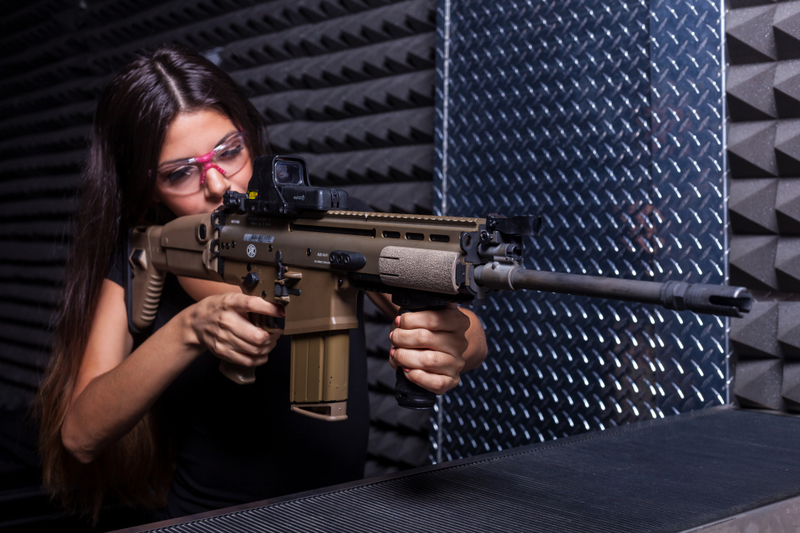 It’s currently serving on the front lines with America’s warfighters, the SCAR emerged from the U.S. Military’s request for a new weapon system that used a common multi-caliber architecture, was highly modular and instantly adaptable to virtually any mission requirement. 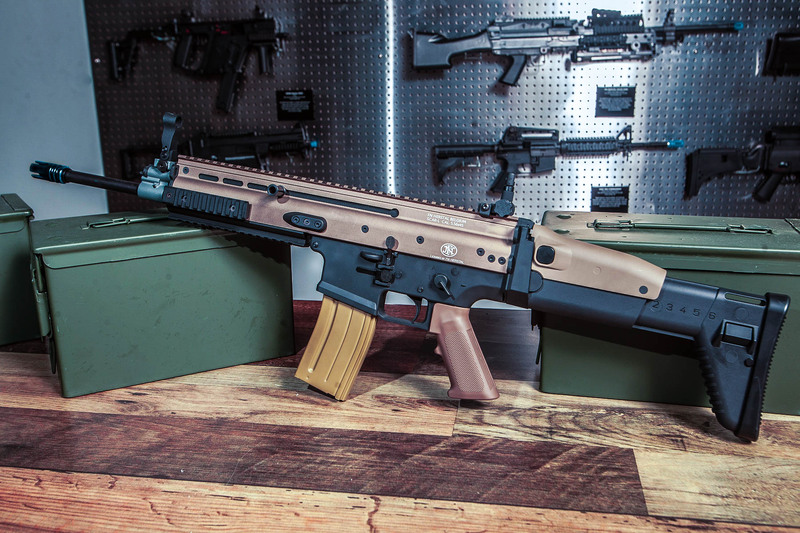 The SCAR can be configured by the individual operator in minutes for close quarters combat (CQB), tactical as well as long-range engagements. Want to check it out for yourself? It’s featured in our Mission:Impossible and Special Forces USA themed packages.